A month-long “scoping” period began Friday as state and federal regulators develop a framework for what will be examined in a pair of environmental impact statements on a proposal to build a dam to control flooding in the Chehalis River basin. Chehalis River Dam Bad For Salmon Runs? Quinault officials have been skeptical of the dam and concerned it would be bad for salmon runs and take money away from salmon restoration projects. The scoping input asks that an alternative to a dam be considered, projects that would serve the dual purpose of flood control and habitat improvement for salmon. “The Quinault Nation appreciates the opportunity to raise questions and concerns about whether a dam is the right choice for the people, communities, fish and wildlife of the Chehalis River Basin,” said Tyson Johnston, Vice-President of the Quinault Indian Nation. The dam has been proposed in the upper reaches of the Chehalis Basin, near Pe Ell in Lewis County. It has emerged from a basin-wide, multi-county process that started after Chehalis River flooding in 2007 shut down Interstate 5 for three days at Centralia. Formal environmental review of the proposed dam began Friday with a public comment scoping period that ends Oct. 29. 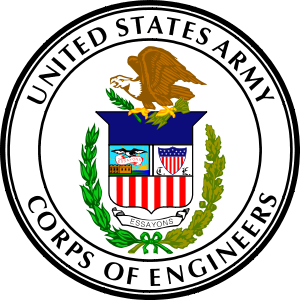 The review process provides for public comment and response simultaneously on two separate Environmental Impact Statements (EIS) being prepared by the U.S. Army Corps of Engineers and the state Department of Ecology. Two public scoping meetings will be held during the comment period, with one in Montesano, from 5-8 p.m. Oct. 16 at City Hall. “The dam raises many issues that the Quinault Indian Nation and our basin neighbors must better understand to evaluate whether the dam is the right choice for the people, communities, fish and wildlife of the Chehalis River Basin,” the tribe’s two-page summary states. • How will construction and operation of the dam impact habitat and abundance of salmon and other aquatic species? 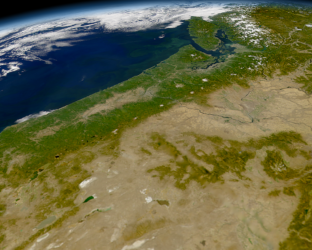 • What alternatives are available to address the Chehalis Basin Strategy’s goals of flood damage reduction and habitat restoration throughout the entire basin? • Can the dam handle anticipated increases in the intensity and frequency of flooding due to climate change? The Quinault response also contends the dam does little to help other communities within the lower basin. 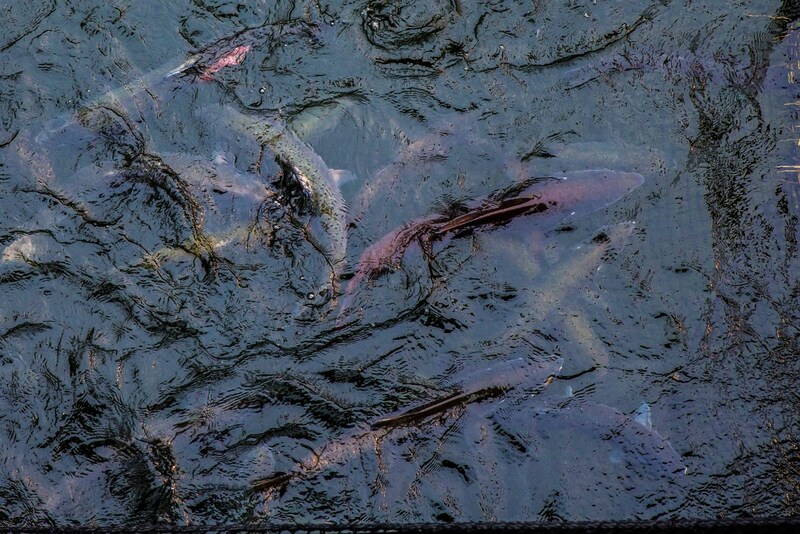 What is the Impact of the Chehalis River Dam on Fish Populations? Of primary concern to the Quinaults is the impact the dam might have on fish populations, which is addressed through an Aquatic Species Restoration Plan. Citing a 2016 Department of Ecology environmental impact statement on the basin strategy, the tribe notes that impact to salmon and steelhead habitat at the dam site could lead to declines on the Upper Chehalis River of between 17-58 percent, and from 1-4 percent across the entire basin. “The environmental review of the dams should clearly, and openly, consider the impact to salmon and aquatic species as a stand-alone alternative,” the Quinault document said. The other public scoping meeting is from 5-8 p.m. Oct. 17 at the Bowman Rotary Banquet Room at Centralia College.